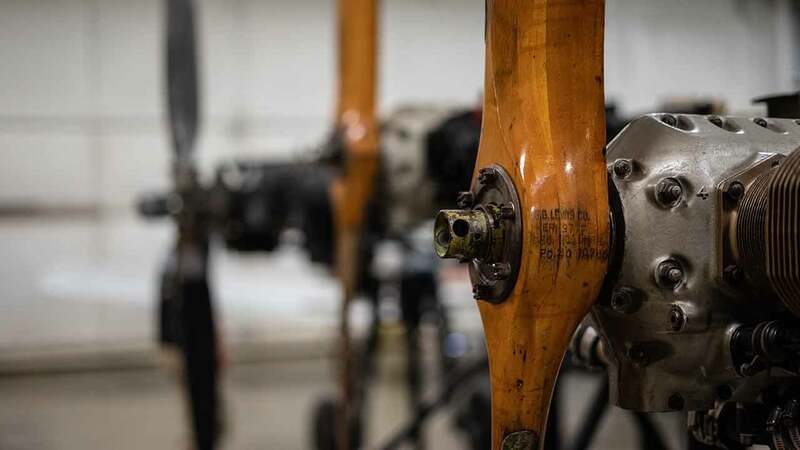 The only comprehensive, university-level aviation program in Texas. 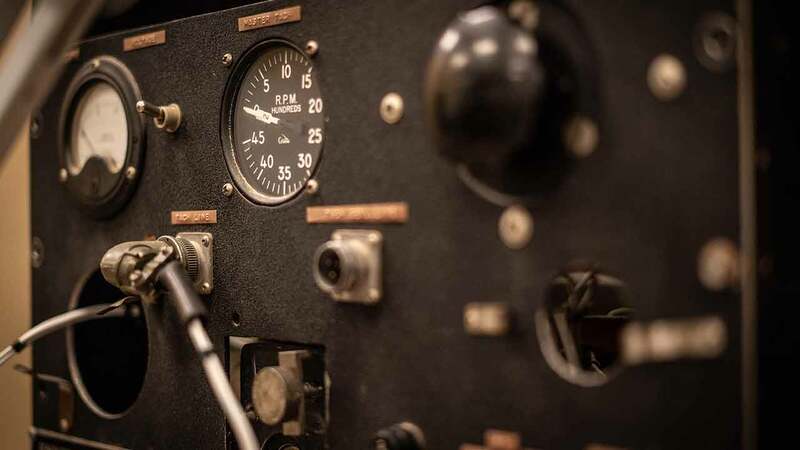 Turn your interest in aviation and the aeronautical sciences into an impactful career at one of the nation’s top tier colleges for flight, aviation management, aircraft maintenance, dispatch, RPA and mission aviation training. 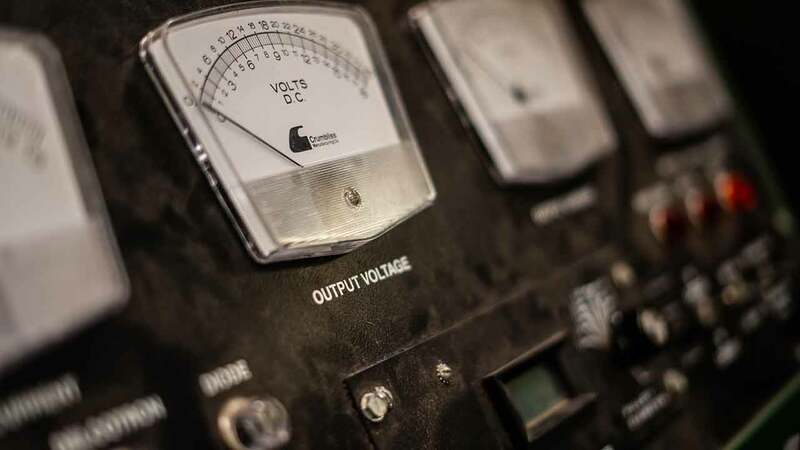 All training, labs and classes are taught by LeTourneau University instructors and faculty, meaning no part of our program instruction is sub-contracted to third-party contractors. If you are passionate about aviation and want to turn your dreams into reality, you’re in the right place. "LETU Was the Place for Me"
Percentage of 2015 LETU AVIATION GRADUATES who were hired in the field within one year of graduation - with the exception of air traffic control students, due to FAA hiring practices. Hours you'll need as a first officer for an airline - reduced from 1500 hours - thanks to LETU's FAA-approved coursework for Restricted Airline Transport Pilot Certification. Our program began in 1956 as an “on the job” training program at our founder R.G. LeTourneau's aviation business here in Longview, Texas. 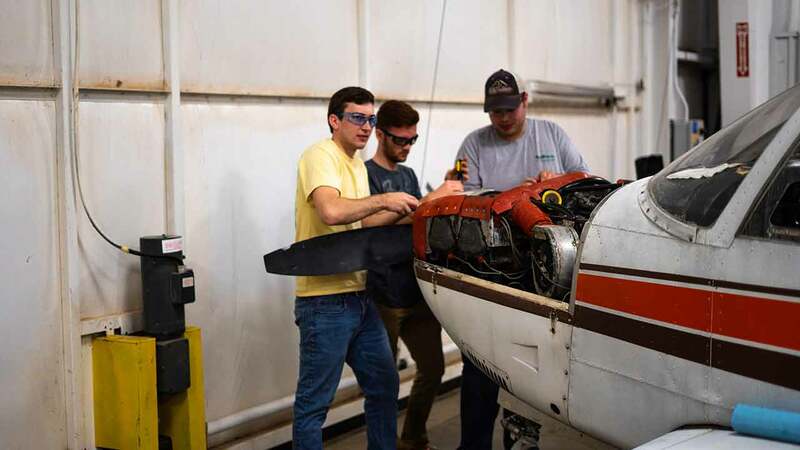 Students could begin studies any Monday and learned by working alongside qualified aviation professionals. 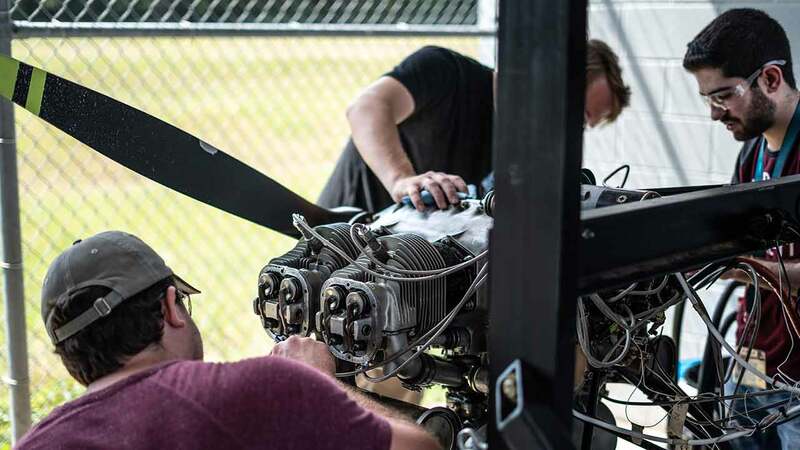 Over the past six decades, almost everything about our program has changed, but the personal integrity, professional excellence and ability to “get the job done” remain the hallmark of LeTourneau aviation graduates. Our faculty are academically qualified and have world-class industry experience, including airline, corporate, missions, manufacturing and military aviation. Our faculty have “been there and done that,” and their experience provides a unique richness to the classroom and laboratory. 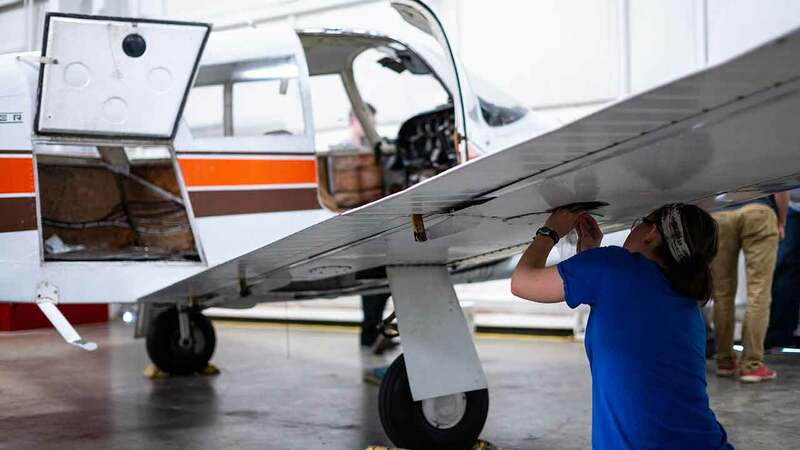 LETU aviation alumni are respected professionals working around the globe as mission aviators, airline pilots, engineers, managers, aircraft inspectors, military pilots, corporate leaders, aircraft mechanics and more. They are men and women of faith, personal integrity, and professional excellence, making a positive contribution in aviation workplaces around the world. With standardized test scores well above the national norm, our students have the ability and drive to become excellent in their profession. They also give back to our community and industry. 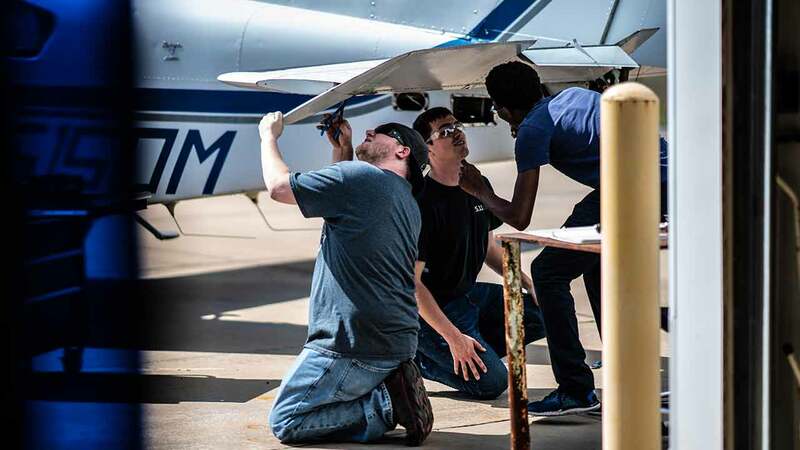 Whether it is our NIFA team supporting the largest “fly-in” in the state of Texas, or our mission aviation students helping promote the Gospel in remote parts of the world, our students are actively engaged in service learning. The Paul and Betty Abbott Aviation Center is a world-class facility located across the airport from where our story began more than 60 years ago. 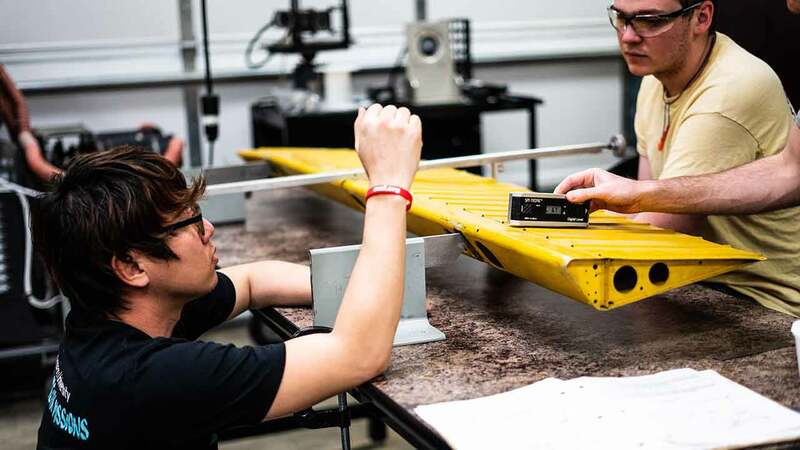 Our students study in state-of-the-art laboratories and fly airplanes that are maintained to the highest standard by our own professional staff. Through our vast amount of our programs of study, find your calling for an aviation career. With world-class industry experience they provide a unique richness to the classroom and laboratory.